Dark inky purple in the glass. Packed full of deep dark black fruits, dried herbs and peppery spices, sweet earth and lifted violet-graphite aromas. Ripe fruit forward multi-layered palate, supple and juicy: wild blueberry, cassis and blackberry jam — luscious, broad and enveloping. Soy and cured-meat complexity, dried sage and tobacco leaf nuances. Chewy textured tannins on a peppery, cocoa powder finish. Decant for an hour in its youth and drink between late-2017 and 2025. 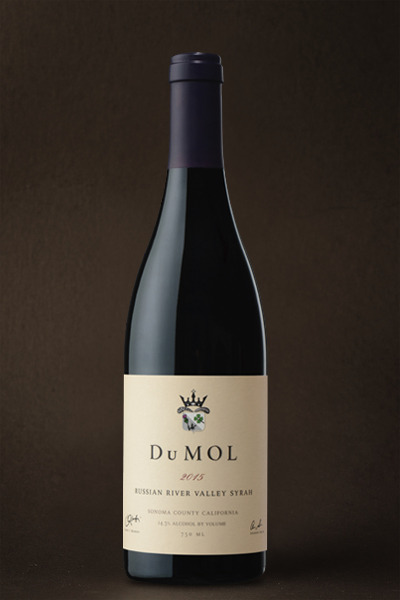 How does one follow up such a highly acclaimed 2014 RRV Syrah? 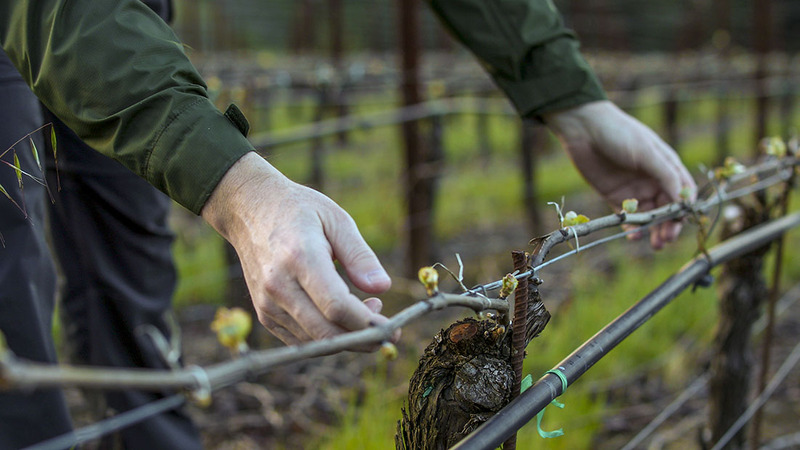 Well, we add to the blend one of the world’s greatest Syrah vineyards —the majestic Timbervine Vineyard, high atop a wild mountainside surrounded by redwoods and populated by mountain lions. We have long admired this great old vineyard, so jumped at the opportunity to secure a steep hillside parcel of old vines. Perhaps we will vineyard designate this in the future, but for now it makes a wonderful black peppery contribution to this delicious new bottling. Broader and softer than the 2014 release, the wine manages to be simultaneously focused and sleek yet billows with texture and density. With time in the glass the fruit tones darken substantially as hidden layers and deep concentration emerge. There’s a beautiful fragrant inner-mouth aromatic quality that courses through the wine bringing a high level of intricacy and detail to this great bottling.